THE IGLESIA NI CRISTO: What makes Iglesia Ni Cristo (Church Of Christ) unique? 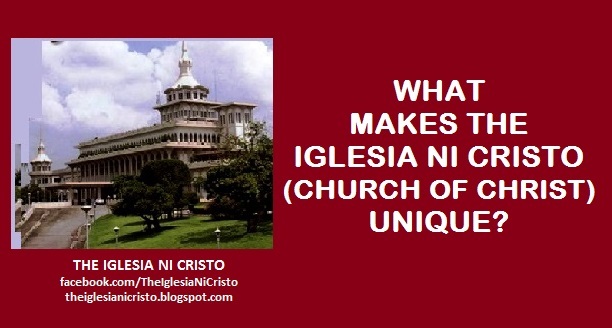 What makes Iglesia Ni Cristo (Church Of Christ) unique? Thus, it is clear that the Church Of Christ is indeed the one written in the Bible. (1) Others say that the Church Of Christ is not the one true Church. But the Church Of Christ is the one written in the Bible. Can it be that the one written in the Bible is not the true Church? (2) Others say that they are the one true Church, but their church is not written in the Bible or cannot be found in the Bible, but can it be that the one true Church taught in the Bible is the church not written or cannot be found in the Bible? (3) The Bible is the word of God. The truth is those written in the Bible. The one written in the Bible is the Church Of Christ. Christ is the owner and founder of the one true Church. He said, “I will build My Church.” thus, it is only right that the one true Church is called after His name, the Church Of Christ. How can a church claim that Christ is His founder and owner if they are not “Church Of Christ”? Christ is the head of the Church, His body. If the head is named “John,” then his body is the “body of John.” It cannot be that the name of the head is “John,” and his body called in different name. So is the one true Church. Christ is the head of the one true Church, thus as the body of Christ, the one true Church cannot be called “Catholic Church,” “Methodist Church,” “Divine Revelation Church,” etc. In spite of this fact, others insist that the “name” doesn’t matter. They say that it is not important that the Church is called “Church Of Christ.” They only say this because they are clearly not “Church Of Christ.” But, the Bible doesn’t agree with them. How important it is to be called “Church Of Christ” according to the teachings of the Bible? The Bible clearly says that “there is no other name under heaven given among men by which we must be saved.” Thus, the one true Church is indeed called “Church of Christ” and “there is no salvation in any other.” Thus, no one can claim that they are the one true Church if they one not Church Of Christ. Thus, the Bible is the sole basis of the beliefs uphold by the Church Of Christ. All the doctrines of the Church Of Christ are based on the teachings written in the Bible. If the Bible is silent, the Church Of Christ is silent. The Church Of Christ speaks only what the Bible speaks. The Church Of Christ is truly unique for it upholds the absolute oneness of God, the biblical truth that the Father alone is the one true God. Another uniqueness of the Church Of Christ is that she has the word of prophecy confirming her election as God’s chosen people or nation. Thus, the emergence of the Church Of Christ in the Philippines in 1914 is indeed the biblical prophecy regarding God’s chosen nation in these last days. 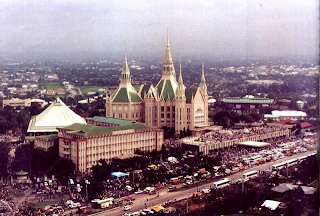 One of the uniqueness of the Iglesia Ni Cristo (Church Of Christ) is that prophecies of the Bible testified or confirmed her being God’s chosen people or God’s nation in these last days. 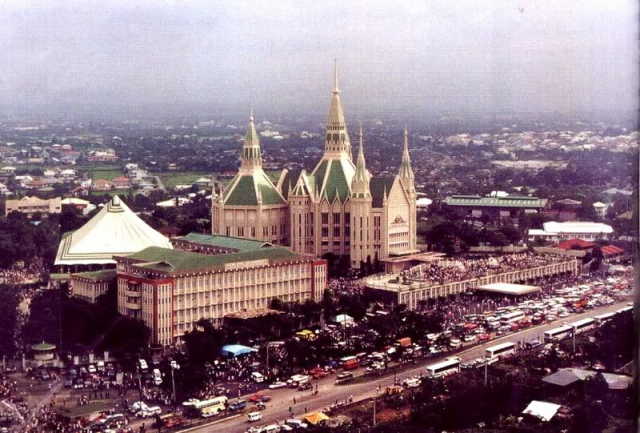 Learn more about the Iglesia Ni Cristo (Church Of Christ.